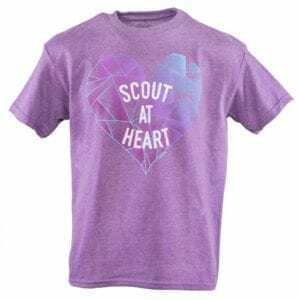 The Wondrous and Wild Cub Scouts youth tee features 3/4-length sleeves in a contrasting purple with a heathered gray body. 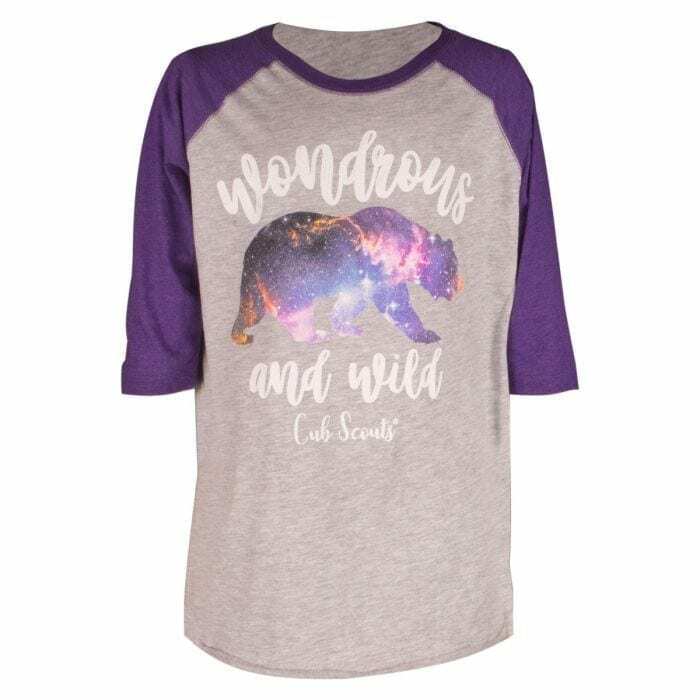 The screen print across the front shows a glitter bear and the wording, “Wondrous and Wild, Cub Scouts”. 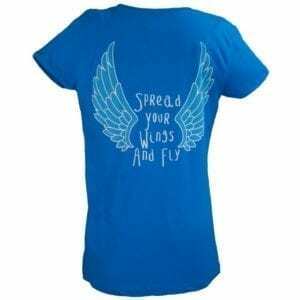 It is made from a soft 50% cotton, 50% polyester blend with a relaxed fit. 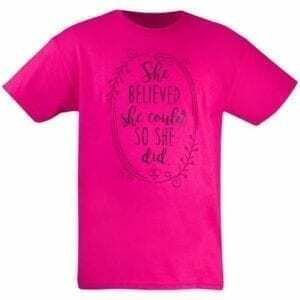 Small equates to youth 6-8.